We proudly welcome from our collection of antique French decorative mirrors, this exquisite ornate detailed mirror. 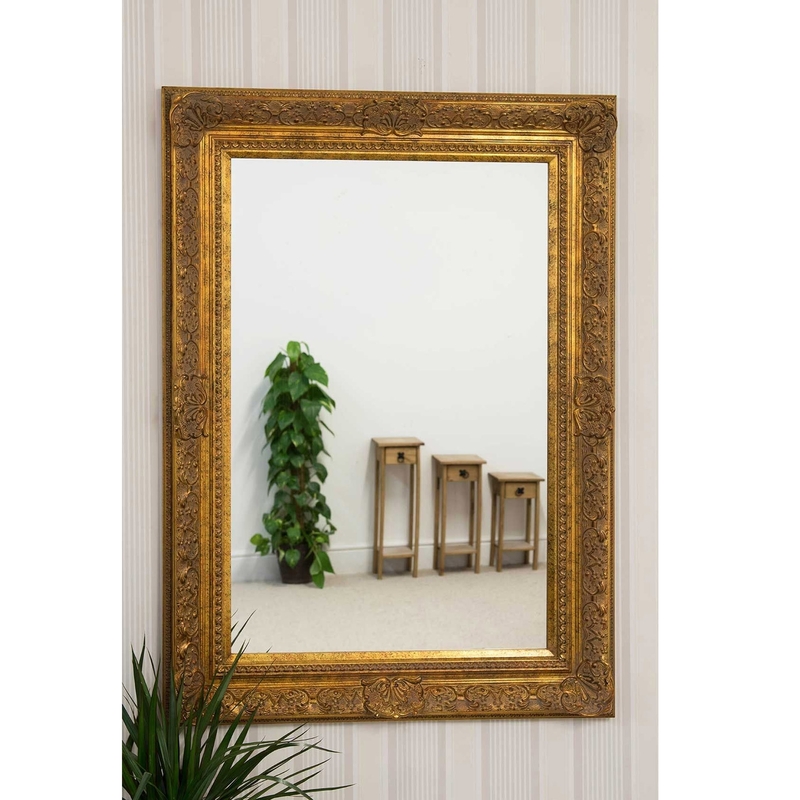 Handcrafted from the finest of materials this large mirror finished in a luxurious gold is sure to impress. So add some additional style and elegance in your wonderful home today.